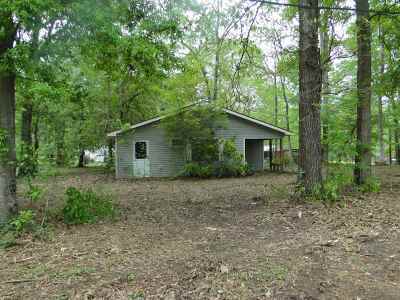 116 Holly Bay Circle Hemphill, TX. 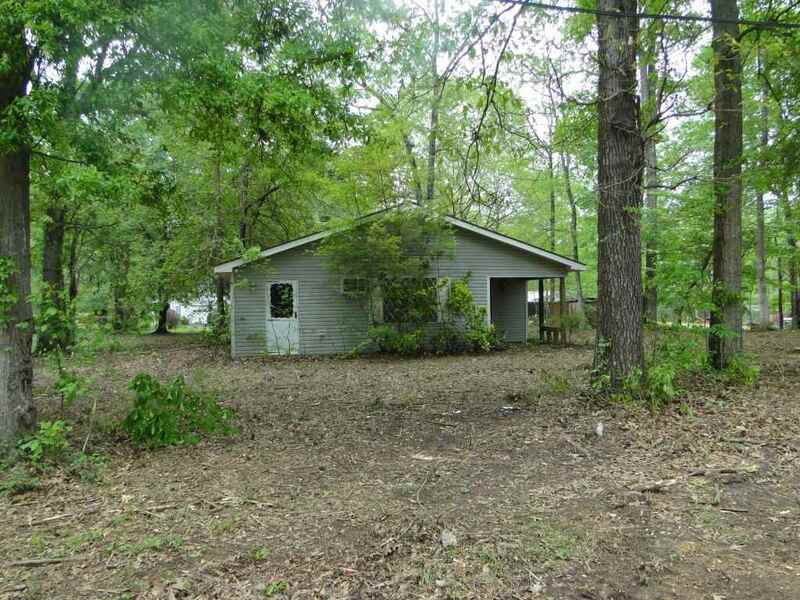 | MLS# 190656 | Terry Vaughn, REALTOR; East Texas Real Estate Professional; Waterfront property and Lake Homes for sale at Toledo Bend and Sam Rayburn Lake! Vacation or retire; Certified Retirement Community in Texas Forest Country! Enjoy golf, fishing, ATV trails. Ready For A Weekend Escape?